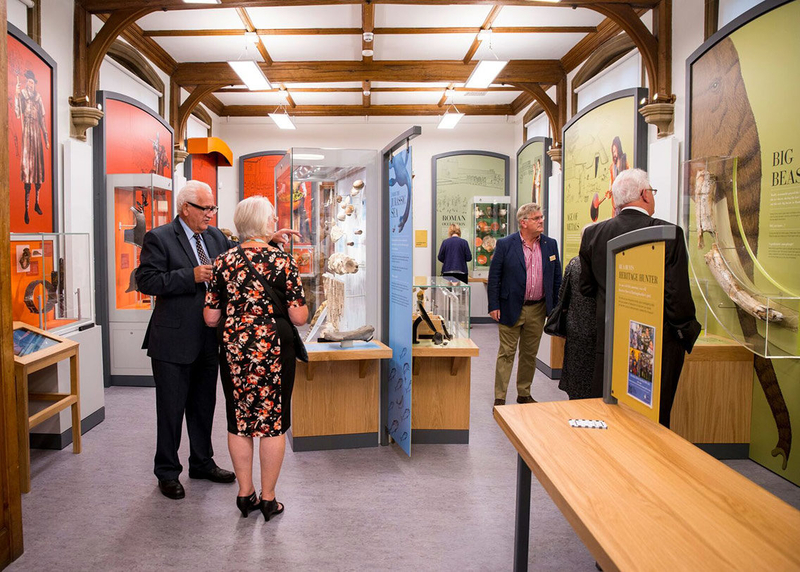 Following on from providing support for a successful HLF bid, PLB were contracted to expand and redesign the museum, which houses the collection belonging to amateur historian Herbert Norris, to create a more welcoming and engaging environment for all ages. 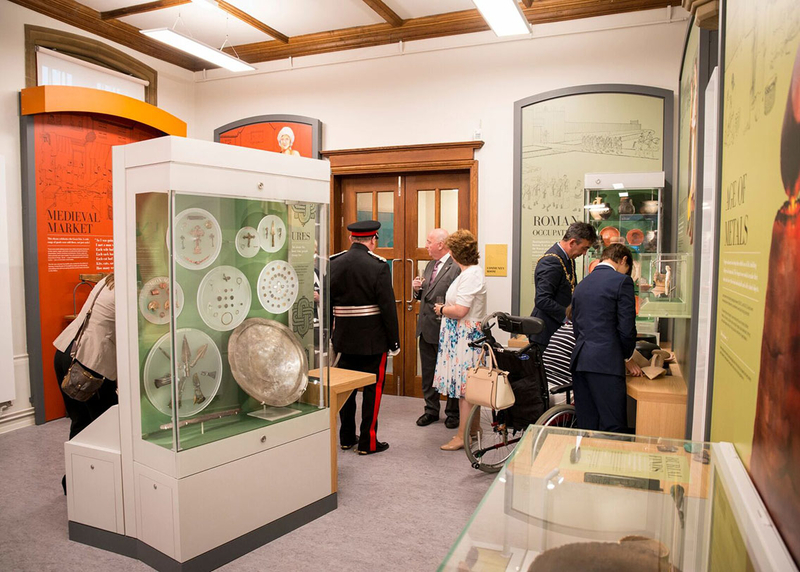 PLB redesigned and reordered the museum, including the reception to provide a multi-functional welcome area with clear views to the galleries and a strengthened retail offer. 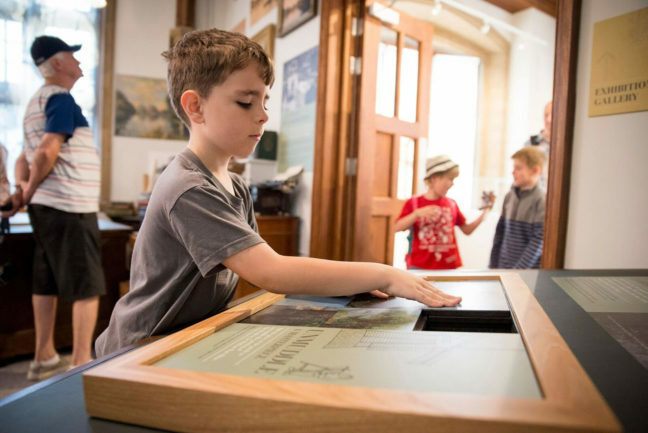 Engaging new interpretation points were designed and built to be respectful and reflective of the architectural quality of the space, whilst some existing cases were modified to bring them up to exhibition standard. A recreation of Norris’ study using his original desk, incorporated many interactive elements, including ‘index cards’, maps and prints and smaller 3D replica objects to capture the visitor’s imagination.